Designed with the finest 100% Brushed Cotton Jersey knit. 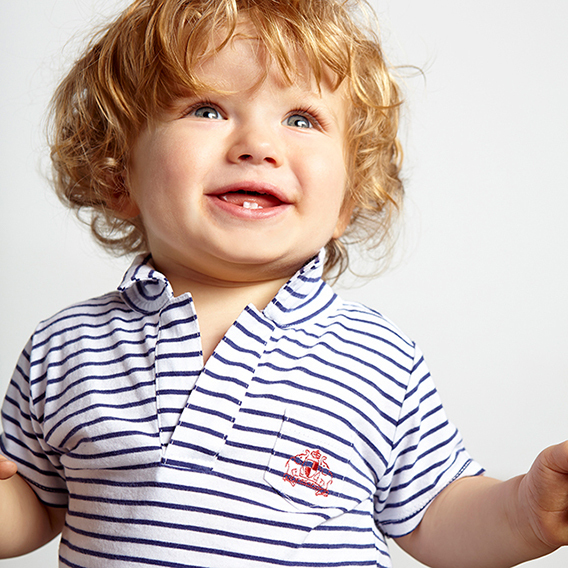 Inspired by the relaxed calm of the ocean air, our classic polo is a must have staple. Mix and match with our Deck Short or Crewpant.